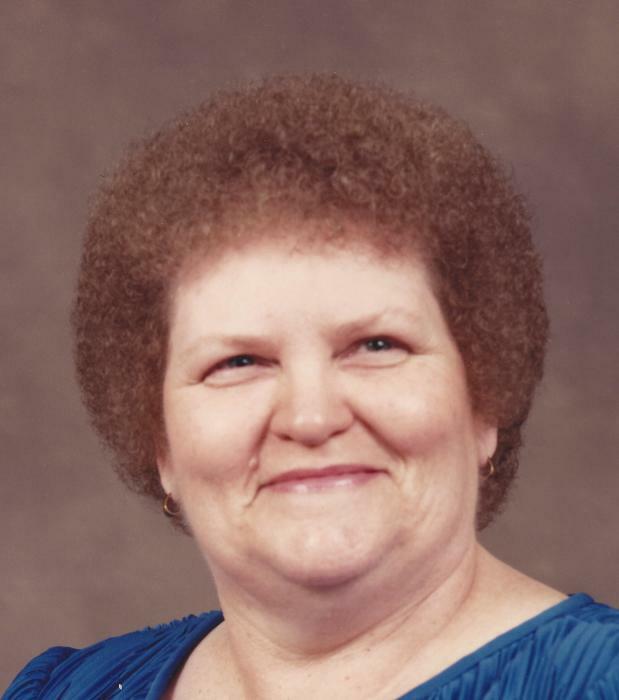 Patsy Askew, 78, of Amarillo passed away Saturday, April 13, 2019 at home surrounded by her family. Funeral services will be at 10:00 a.m. Thursday, April 18, 2019 at Cox Funeral Home; 4180 Canyon Drive. The family will receive friends and loved ones for visitation from 5:00 p.m. to 7:00 p.m. Wednesday, April 17, 2019 at the funeral home. Patsy was born June 21, 1940 in Floydada, Texas to Carl and Nannie Leatherman. She married the love of her life, Doyle Wayne Askew Sr. on June 21, 1958 in Amarillo. Patsy enjoyed arts and crafts, baking, and most of all attending church. She loved spending time with her family and friends; especially her grandkids and great-grandkids. Patsy was a selfless person with a huge heart and accepted any and every one for who they were. She spent many of her years caring for her mom and sister in their time of need. Patsy said her proudest moment was “becoming a granny!” She will be remembered as a loving mom, sister, aunt and Granny Patsy. Patsy will be dearly missed by all who knew and loved her. She was preceded in death by her parents; husband, Doyle Wayne Askew Sr.; a brother, Thomas Leatherman and a sister, Peggy Leatherman. Patsy is survived by her sons, Doyle Wayne Askew Jr. and wife Holly and Tony Askew and wife Carolyn; daughter, Stacey Campos; brother, Johnny Graves and wife Dorotha; sister-in-law, Geraldine Tyler; brother-in-law, James Askew and wife Pat; seven grandchildren, Alan Askew, Susan Gandy, George Campos, Tiffany Campos, Isabella Campos, Tom Allison and Meredith Perdue; nine great-grandchildren, Mason Gandy, Jacqlyn Gandy, Hunter Askew, Harley Askew, Hensley Askew, Sophia Perdue, Audrey Perdue, Adam Tovar and Angelia Tovar, two nieces and five nephews.